After a five year stint in the Royal Naval Volunteer Reserve, followed by the Royal Air Force, Watson finally returned to UCL in 1920. The aforementioned J.P.Hill retired from the post of Chair of Zoology and handed the reigns over to Watson. In taking up the position, Watson also inherited the teaching collections that now form the Grant Museum of Zoology, and became the 6th successor to Robert E. Grant. 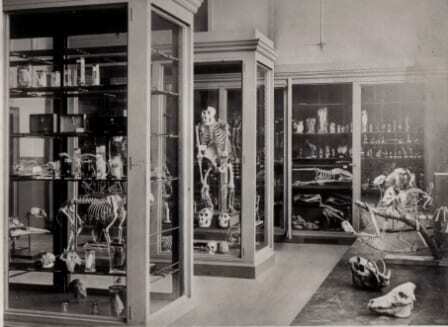 As Chair of Zoology, Watson developed the Zoology Department at UCL. He became an eminent palaeontologist and palaeobotanist and his international reputation proved a lure for many researchers who came to UCL, including G.P. Wells and J.B.S. Haldane. 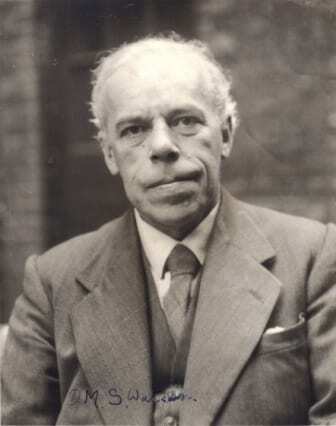 As Chair of Zoology, Watson ensured that the embryology research started by previous Chair of Zoology J.P.Hill, was continued, and was the second longest serving carer of the collections after Grant, with 27 years of service before his retirement. 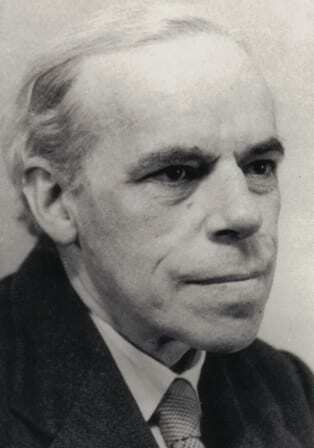 Watson retired from UCL with numerous medals, honours and accolades including the Lyell Medal, the Wollaston Medal of the Geological Society of London, the Linnean Medal of the Linnean Society of London and the Darwin Medal. Even after retirement, Watson remained at UCL, writing papers on fossil plants and various aspects of vertebrate palaeontology, until he finally hung up his lab coat once and for all in 1965. 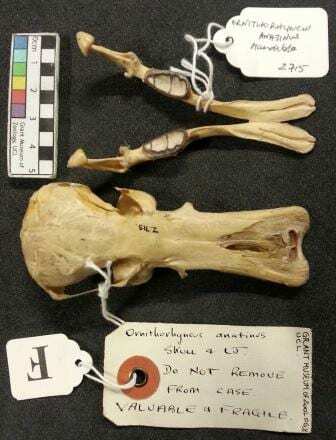 The specimen that started this entire blog series was the platypus skull LDUCZ-Z715, shown here on the right. The original label that accompanies the specimen says “Shot. Prof. DMS Watson. 192a. Papaine technique [sic]”. This presumably means that the platypus was shot, though not necessarily by Watson. The papain technique is a method used to prevent specimen deterioration, though given this is skeletal material, it is unclear how this technique is connected to the specimen as it is now. On the other side the label says “Ornithorhynchus anatinus. Skull and LJ [lower jaw]. Do not remove from case- Valuable and fragile”, demonstrating its historical importance to the collection. A second specimen that has a relation to Watson is a cast of the fossil amphibian Amphibamus grandiceps. The original specimen label says “Miobatrachus romeri skeleton, in counterpart from Mazon Creek, Will County, Illinois” and mentions that it was described and figured by Watson in 1941, in the Transactions of the Royal Society of Edinburgh. However, whether Watson carried out his research on the original specimen, or on the cast held at the Museum, which is where he was based, is not known for sure. Throughout his career, Watson published heavily on fossil fish. He added a large number of fish fossils to the collection at UCL from around the world, though with particular emphasis on Scottish fossil fish localities. 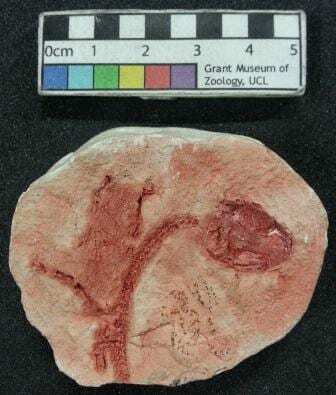 Some of the collection he acquired is still at the Grant Museum and many of our Underwhelming Fossil Fish of the Month blog posts feature specimens from Watson’s collection, or species that Watson had researched and published literature on.